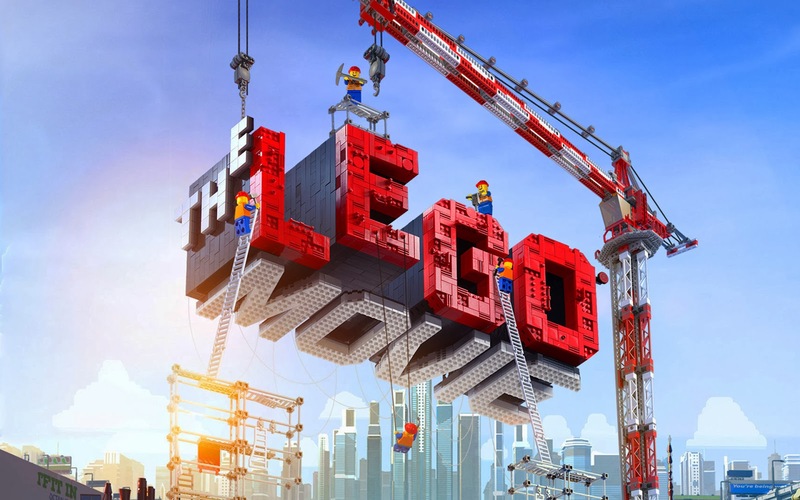 What would seem to be a giant advert for Lego, turned out to be a film that is much more then just that, it’s a story that is quite the endearing, fun filled humorous adventure. 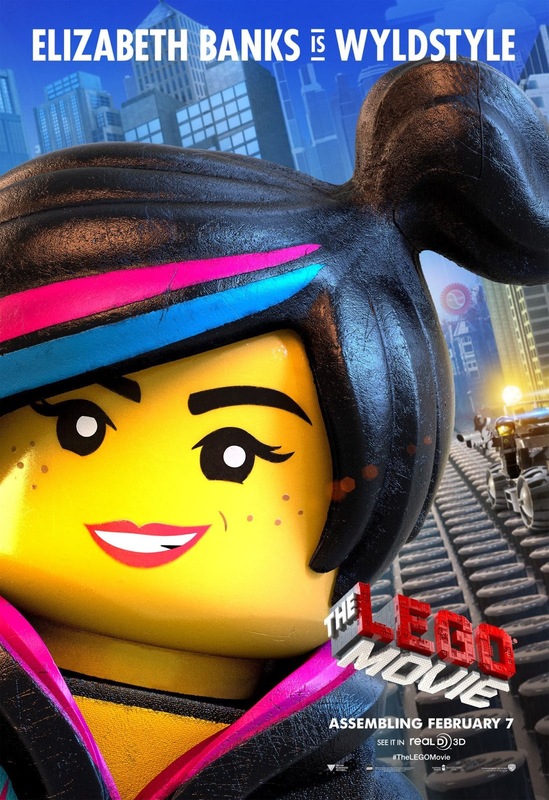 The Lego Movie is a colourful, beautifully animated film that takes you on an adventure unlike anything you have seen in recent times. 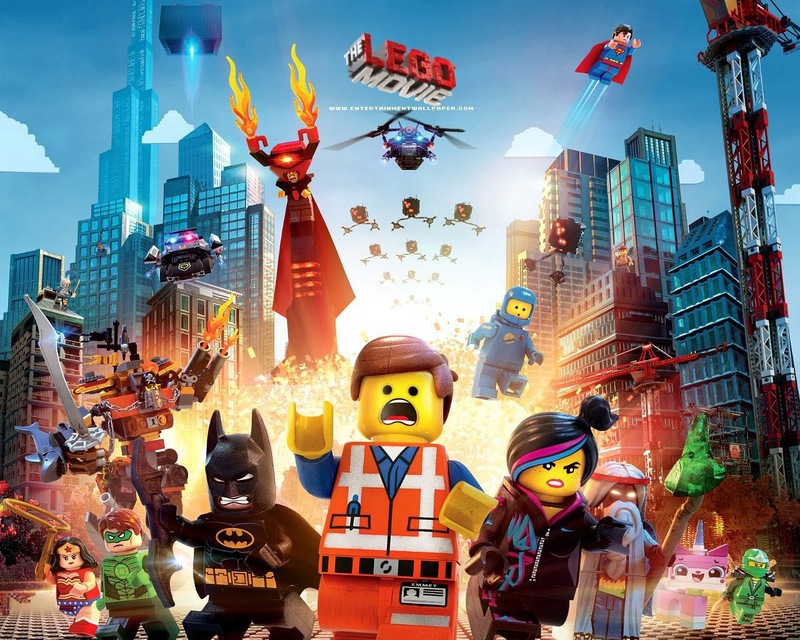 The wonder, magic and fun of the Lego film, certainly derives in part from the fact that somehow the creators of this film have managed to create a world entirely out of Lego. It’s a feat that’s mainly down to ample amounts of imagination, innovation and inventiveness. It’s clear to see that story was well crafted together by people who were having fun all the way creating this spectacular show. One of the main themes of the film derives from everyone’s real life experiences with Lego; that is, either follow the directions of how to build the thing or ignore the directions and let your imagination flourish with these toy bricks. 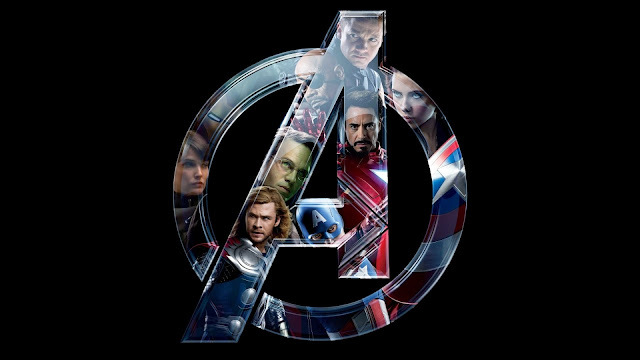 For them to bring something like that into the story and for it to make sense in the narrative, shows audiences just how much thought went into this film. It’s by no means a senseless money-grabbing venture, but one that has been well thought-out and crafted. This is a film that will be easily enjoyed by children, for its colourful mind bending visuals, colourful characters and fun adventures, but for adults as well with its tongue and cheek humour and satirical nature. The cast of this film is phenomenal with Will Ferrell, Elizabeth Banks, Charlie Day, Chris Pratt, Will Arnet, Morgan Freeman, Liam Neeson, Jonah Hill, Channing Tatum, Alison Brie, Dave Franco and many others all lending there voices to bring these toys alive. 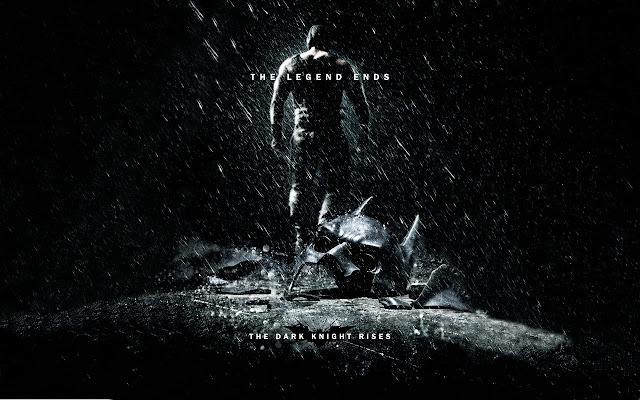 There is also a wide range of cameos of characters from all walks of fiction and non-fiction that manage to make appearances in the film to the sheer delight of its audiences. 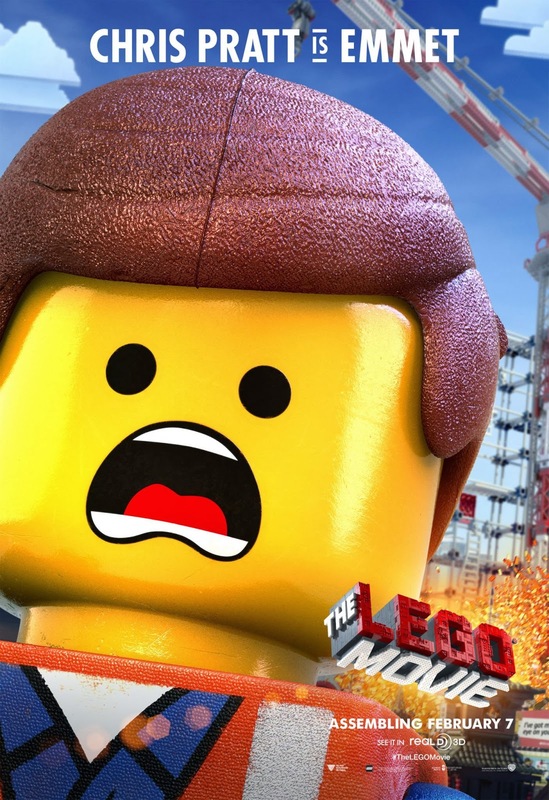 The Lego Movie is a film with something for everyone, with ample amounts of energy and fun, it’s a film that entertains yet also manages to be quite touching and endearing to all who have the pleasure of watching it.